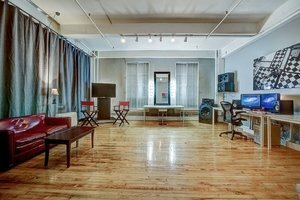 This 2,000 sq ft studio is a multi-arts production, photo studio, events and presentation facility located in the Chelsea neighborhood. It is ideal for Photoshoots, Showrooms and Private Events. 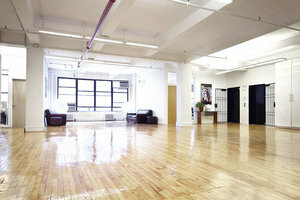 This space brings a comfortable, relaxing boutique atmosphere to the photo studio world. In-house project managers and growing community of talented professionals provide the highest production value possible. From creative services, videography and photography, casting to editing, post and music production, this studio is a hub for media production from the conceptual stages to the finished product. This space is easily accessed via multiple subway stations and is ideal for brands and creatives looking for a studio space in an arty area.